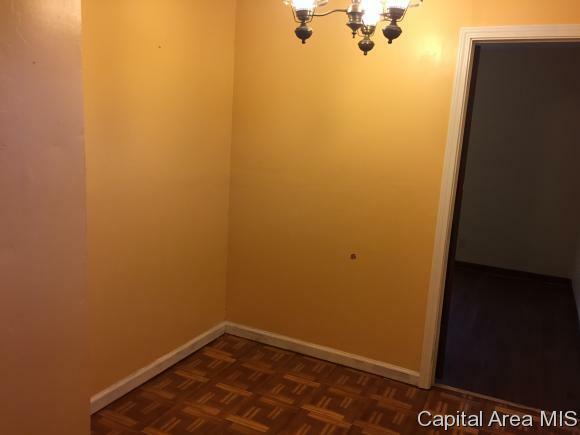 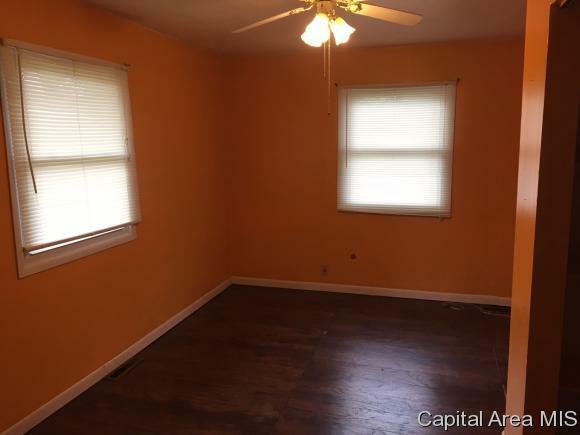 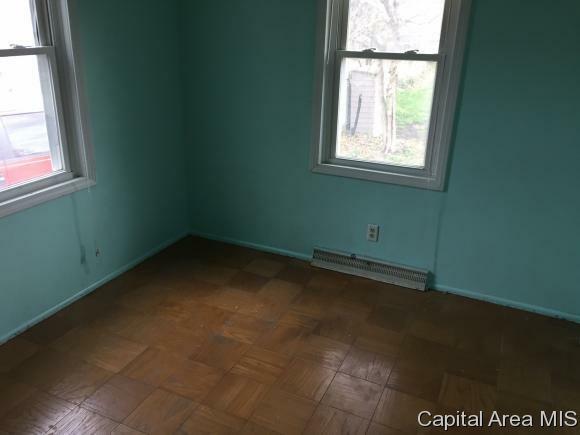 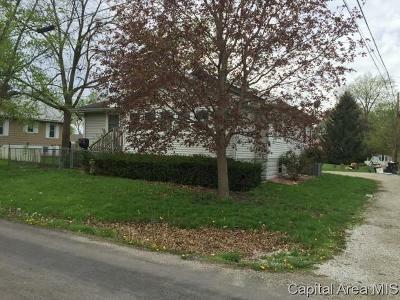 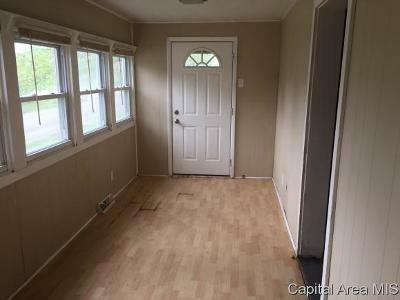 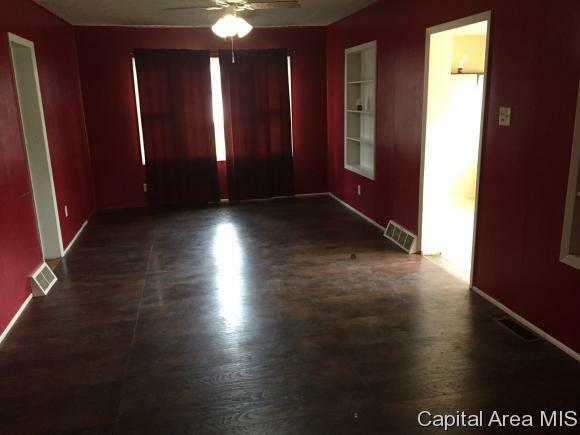 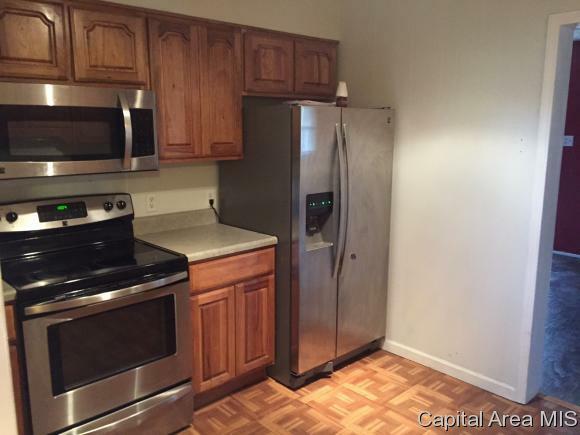 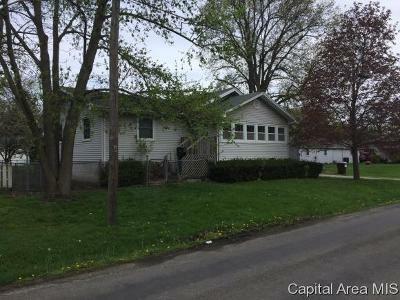 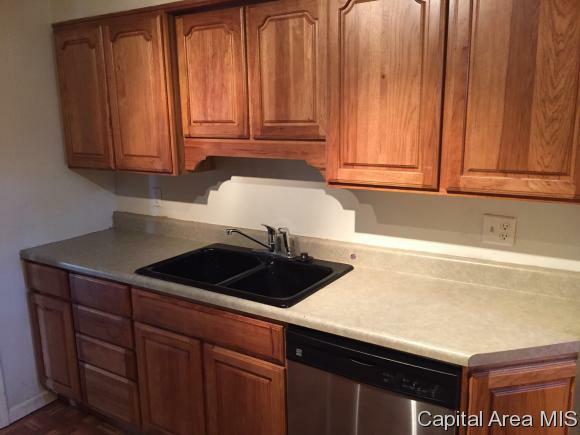 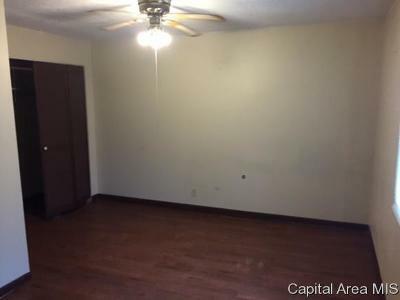 3 bedroom 1 bath home on small lot with detached 1 car garage, fenced in yard area. 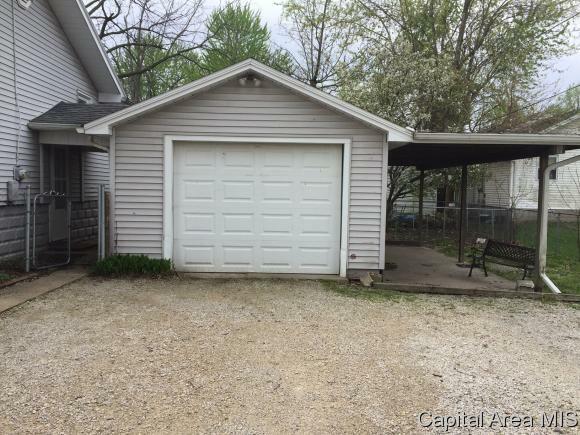 Covered patio attached to garage. 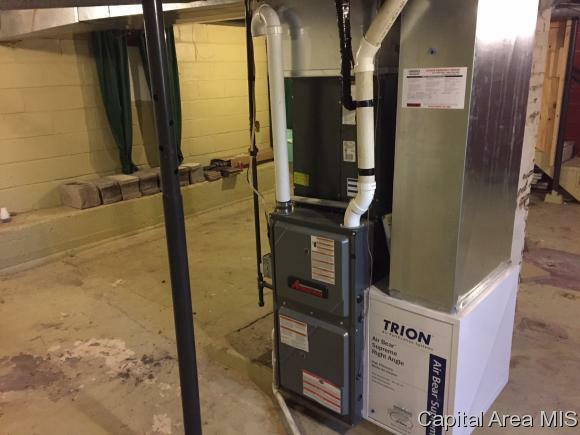 hot water heater in 15&apos; and new high efficiency furnace and air in 2016. 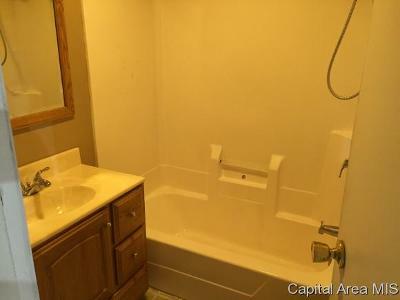 Hot water heater and plumbing have been recently updated.